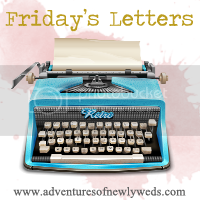 I've been reading every one's Dear Friday letters and decided to get in on the action. I'm so sorry that I've neglected you this month. It's my awesome new job. After staring at the computer ALL day, I kind of want to come home and just not stare at one. However, because I have so many great things, and even some not so great ones, going on in my life right now I am going to try and do better. Me: Boomer, make up your bed. Boomer: Hey Momma? If I make it up and it looks really pretty will you take a picture and Instagram it? I can't even say enough. Thank you, thank you, thank you!!!!!!!!!!!! You have blessed me beyond measure. Beyond what I deserve. You have opened all the right doors, and shut all the wrong ones. You knew my hearts desire was to work in this industry and against all odds now I do. My sweet baby girl is almost finished with her first year of school and I know that you support me as a parent with your immeasurable grace. My family is safe, and we have our health. Thank you. Thank you. This long weekend is not about about boozing and getting a tan. Its about thanking you for the sacrifices you have made, and continue to make. I salute you and your families for all you do. As much as we all are guilty of complaining about our country and its faults, these men and women put their money where their mouth is and lay their lives on the line for US. Think about that for a second. Hope everyone has a safe and wonderful holiday weekend. I Can't Believe I Missed It!!!!!!!! 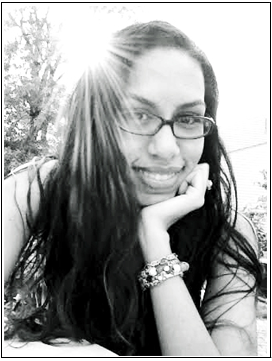 Just a real quick non post because I can't believe I missed my very first blog-iversary! 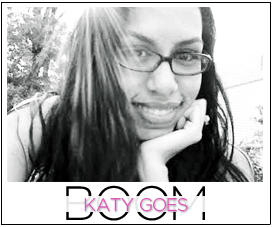 So Happy First Birthday KatyGoesBoom!!!!!!!!!!!!!! !